Scandinavian Airlines (SAS) is re-launching service on the Stockholm-Hamburg route on April 22. Stockholm-Arlanda-based Scandinavian Airlines will offer two round-trips on its Stockholm-Hamburg route every weekday and one round-trip on Sundays. SAS will operate the route with the Boeing 737-600 (which in SAS service seats 120 passengers) and the Boeing 717 (which seats 115 passengers). 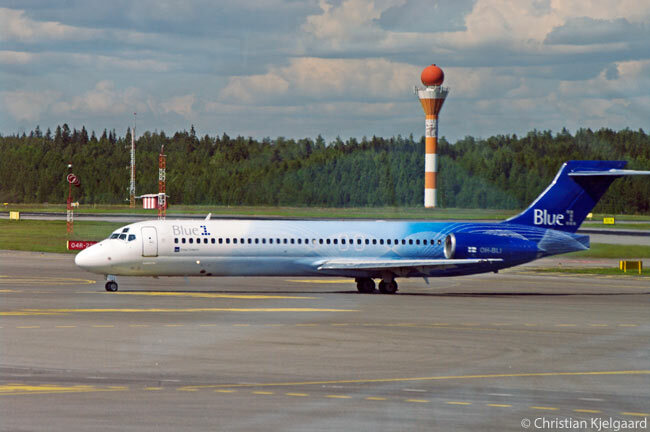 The Boeing 717 flights are likely to be operated by Blue1, SAS Group’s Finnish subsidiary, which operates nine of the type: Scandinavian Airlines itself doesn’t operate the Boeing 717. Flight time between Stockholm-Arlanda Airport and Hamburg Airport is 1 hour 30 minutes, according to Scandinavian Airlines. Hamburg is both an attractive business destination and a popular weekend destination for Swedes. Today, more than 100,000 passengers fly between Stockholm-Arlanda and Hamburg every year. A vast inland port on the River Elbe, with some of its many harbors capable of handling the largest container ships in the world, Hamburg is also Germany’s second-largest city after Berlin. SAS last operated the Stockholm-Hamburg route in 2009, but is now re-launching the route in order to meet SAS passengers’ needs for direct routes within Europe. Germany is a large market for Scandinavian Airlines and the airline has several daily direct departures from Stockholm-Arlanda to the three German destinations of Frankfurt, Düsseldorf and Berlin. 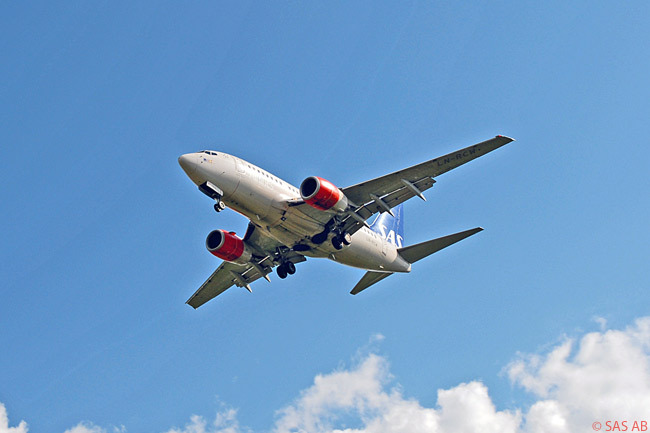 In total, SAS operates around 500 flights a week between Scandinavia and Germany. 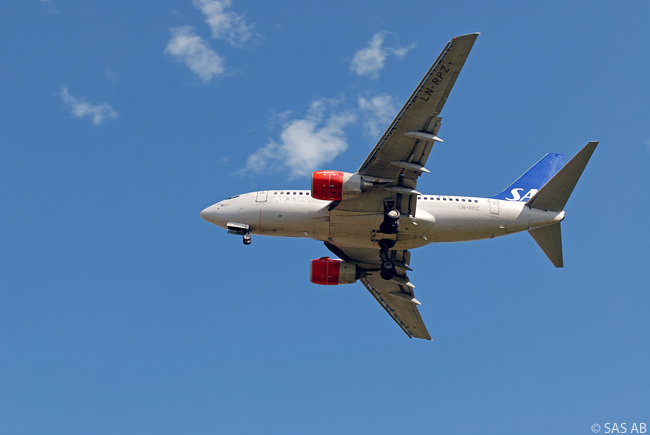 In 2014, SAS is launching more than 40 new European routes from Sweden, Norway and Denmark, in order to improve its customer offering with additional direct services to in-demand destinations.